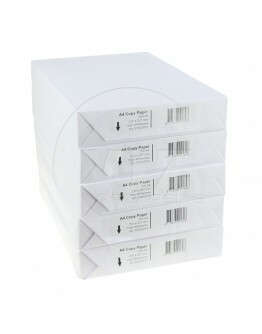 Are you looking for cheap printer paper? In addition to regular packaging materials, we also supply office supplies such as printer paper or copy paper to a limited extent. Our standard quality printer can qualitatively measure itself with most famous brands of printer paper. You only pay less money! Good print quality, nice firmness and a nice whiteness without too much shine through. Everything an office paper needs for normal and trouble-free use. The paper weight is 80 grs/m2. 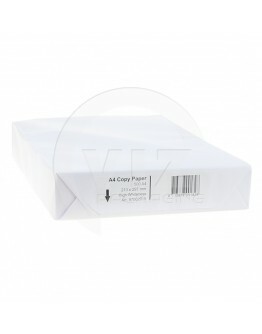 The format of this printer paper is A4 (210x297mm). for sale per box (5 packs of 500 sheets). The FSC quality mark guarantees the origin of this paper. The wood used comes from sustainably managed production forests.